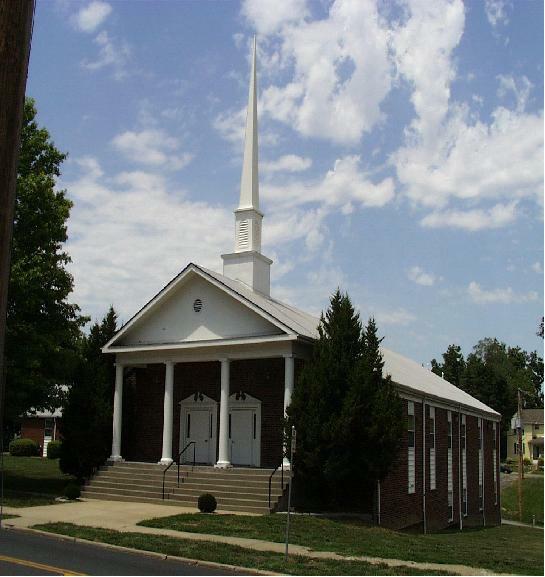 Find Leavenworth Baptist Church at 746 Spruce Street, Leavenworth, Kansas, at the corner of Broadway Street and Spruce Street. Wednesday Bible Study, AWANA and Youth Group 6:00 p.m.
Join us for Resurrection Sunday! Everyone is invited to an Easter breakfast at 9:30 a.m. followed by the worship service at 10:45 a.m. Call the church office at 913-682-4396 for more information. See you there!